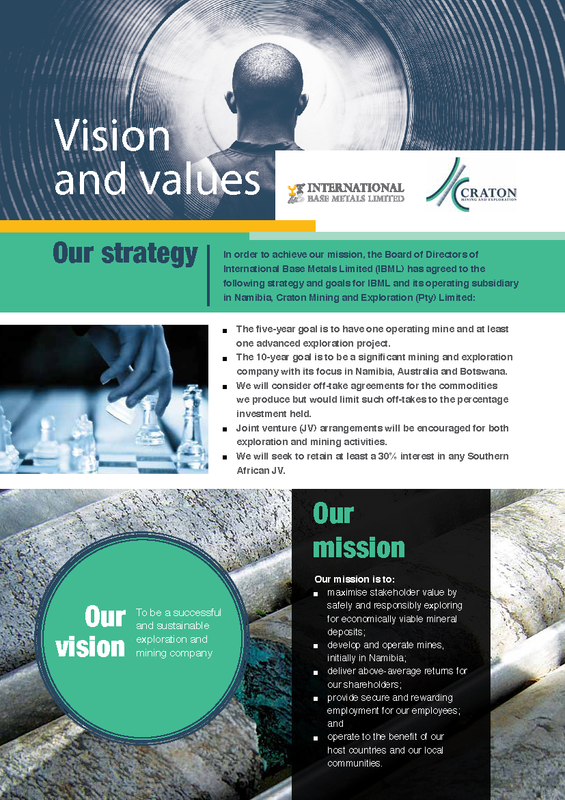 IBML is an unlisted Australian-registered mineral exploration and development company, with a primary focus on investing in and operating gold and copper mines. 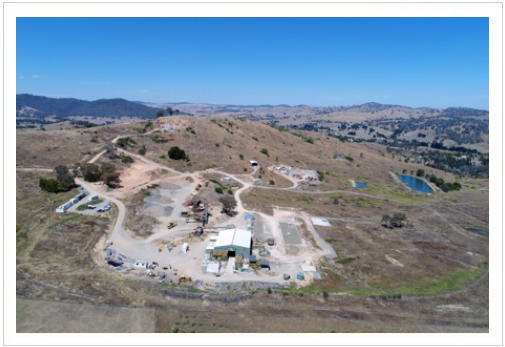 In Australia, IBML’s wholly-owned subsidiary, Macquarie Gold Limited (‘MGL’) has the Challenger Gold Project at Adelong, New South Wales. Historically, the Adelong Goldfield produced over 1 million oz gold in the late 19th – early 20th Centuries. MGL plans the initial production from a JORC-defined resource at the Challenger deposit, which is accessed via an existing adit. A processing plant is currently being re-configured. The Company plans the production of 12,000 – 15,000 oz per year from 2019. Multiple gold-bearing reefs provide long-term production potential. In Namibia, IBML’s wholly-owned Namibian-registered subsidiary, Craton Mining and Exploration (Pty) Ltd ('Craton'), holds the Omitiomire Copper Project. The deposit contains a resource of almost 740,000 tonnes of contained copper metal. A Mining Licence was granted in December 2017. Craton plans a two-stage approach to bring Omitiomire into production - an initial small-scale oxide copper project, producing cathode copper, followed by a much larger sulphide copper project, producing copper concentrate and some cathode copper. 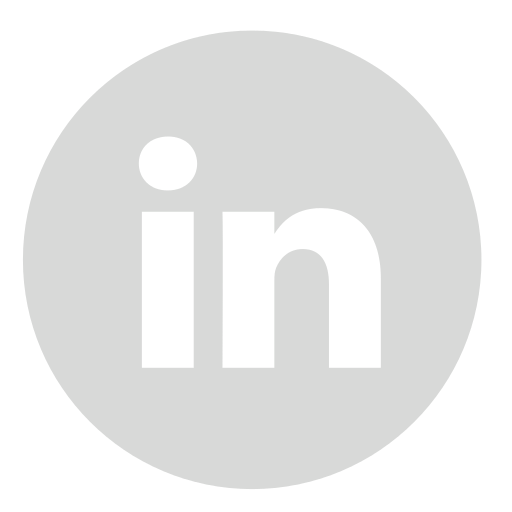 IBML has additional exploration projects in Namibia and Australia. View photographs of our operations.